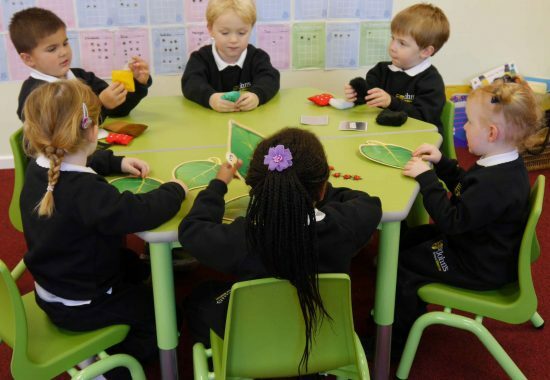 St John’s School is a unique learning environment, offering small class sizes, where every pupil is nurtured and inspired to develop both academically and as an individual. Prospective parents, pupils and their families are warmly invited and encouraged to attend one or more of our various Open Days or Open Mornings which take place throughout the year. Additionally you may wish to have a personal tour with Mrs Armour, Headmistress during a normal school day. Come and see for yourself first-hand St John’s personal approach to learning and to see how your child could be part of St John’s School. Admission events are also a great opportunity to speak to our teaching staff and have any questions answered. Booking is not essential however, to help with catering arrangements, if you intend on visiting us for an Open Morning please e-mail Mrs Cox, Registrar, registrar@stjohnsschool.net or telephone 01277 623070. If you would prefer a personal tour of St John’s School please contact Mrs Cox, Registrar, to arrange a tour by Mrs Armour, Headmistress, during a normal school day. 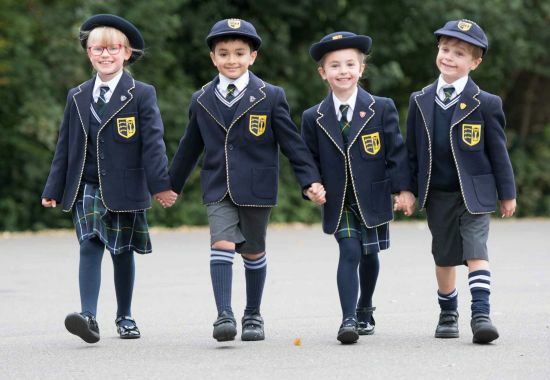 If your child is currently in Year 5 and now considering their choice for Senior School in September 2020 we will be holding a Year 5 Senior School Taster Day on Monday 1st July 2019. Our Senior School Taster Day will give your child the opportunity to experience St John’s School. They will meet some of our current pupils and will take part in a variety of Senior School lessons as well as tasting one of our delicious cooked lunches. If you are interested for your child to join St John’s during the middle of an academic year please contact Mrs Cox, Registrar who will be able to advise if there is a place available and arrange a Taster Day where they will spend the day with a class in their relevant year group. 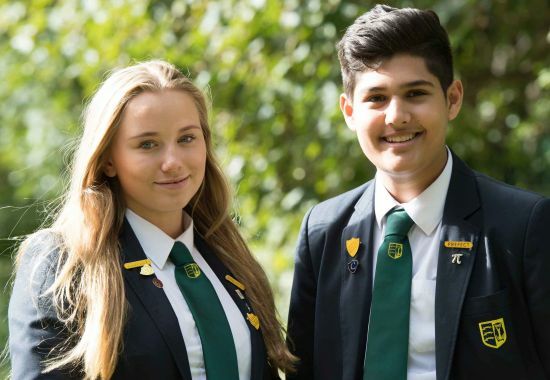 Once you have attended an Admission Event you will be invited to Register your child by completing a Registration Form and returning it with a non-refundable Registration Fee of £100. All those registered for entry to Upper 3 (Year 7) in September 2019 will sit our Senior Entrance Assessment that comprises of English, Mathematics and Non-Verbal Reasoning examinations. Candidates will also have an interview our Senior Management Team. Offers will then be posted out to applicants a week after the assessment.